The beauty of the bonsai is unlike any other. 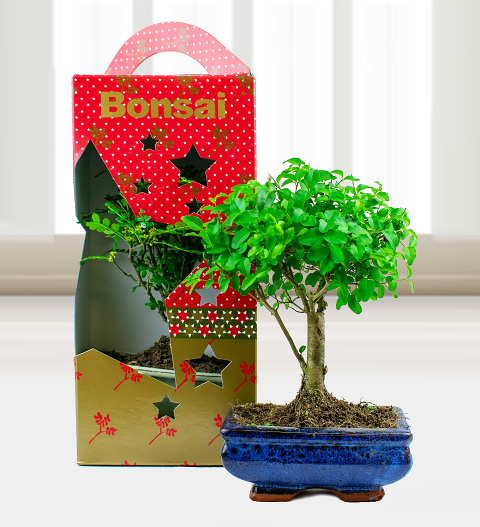 If you want to send a Christmas gift unlike any other, this Christmas bonsai is just what you need. Pamper a friend or loved one with a truly memorable gift this year. Apart from the superior beauty, this plant is a gift that will keep on giving.